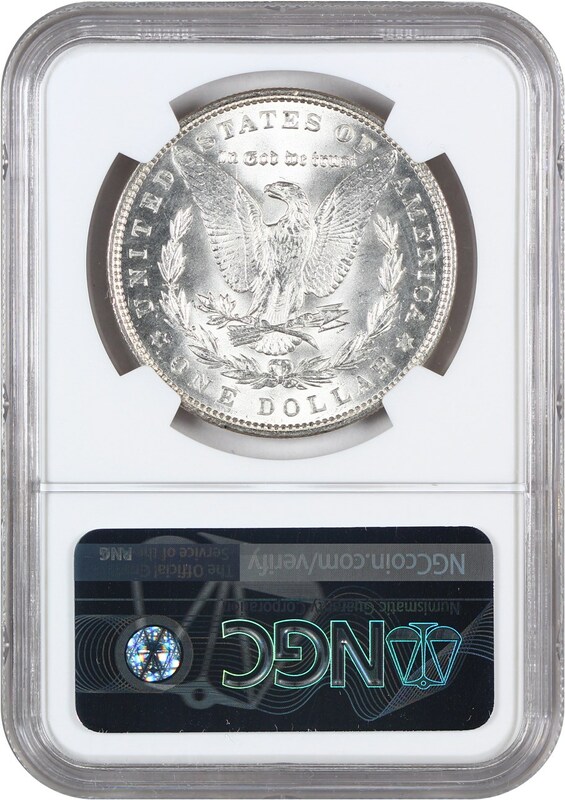 Closed On: Sunday, January 27, 2019 10:03 PM. 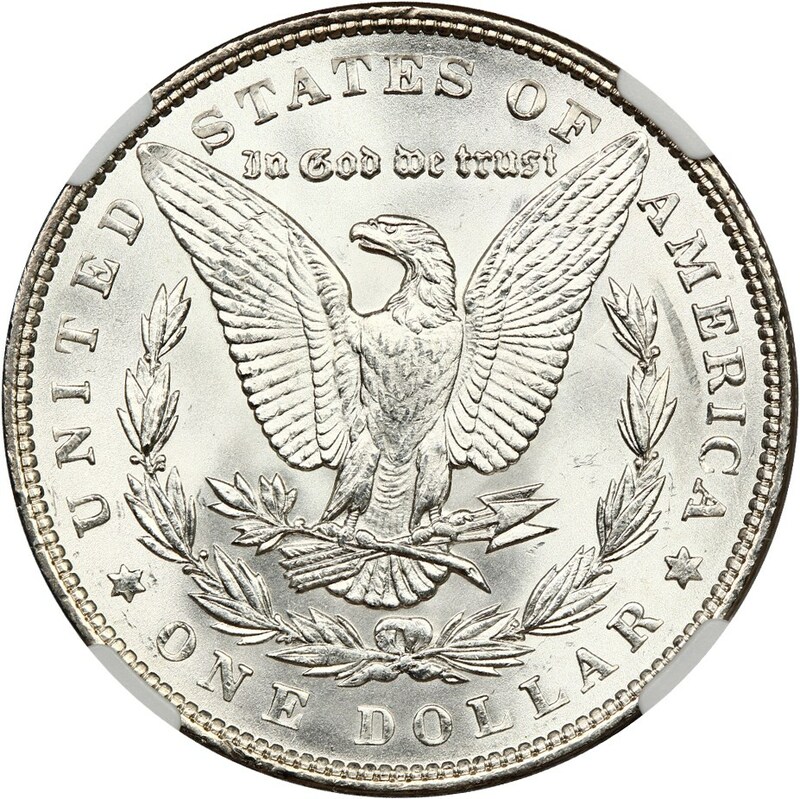 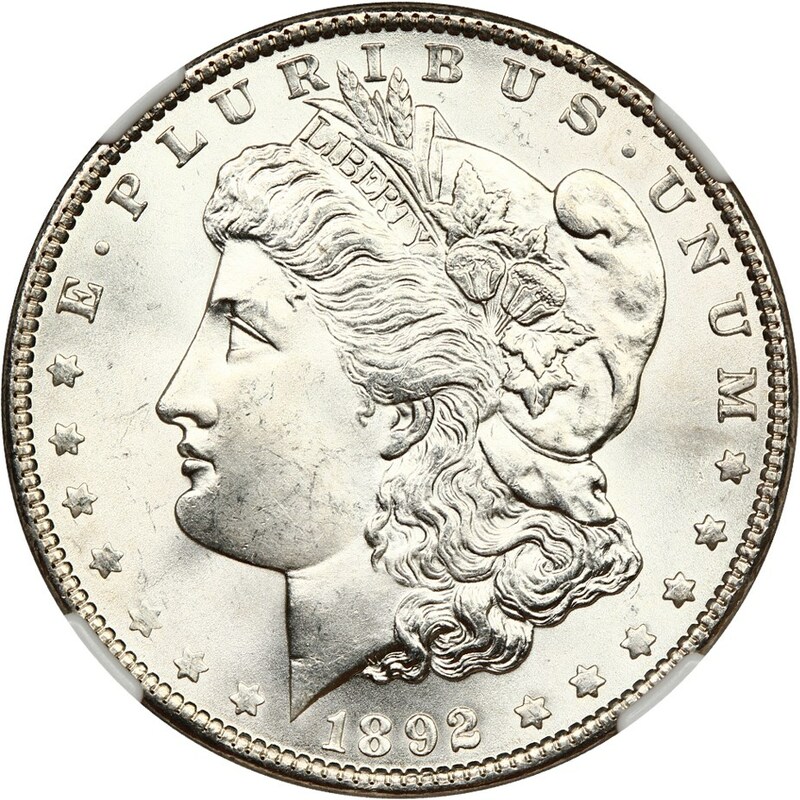 The 1892 is a better P-mint in all grades, but simply doesn't really exist in superb gem grades. 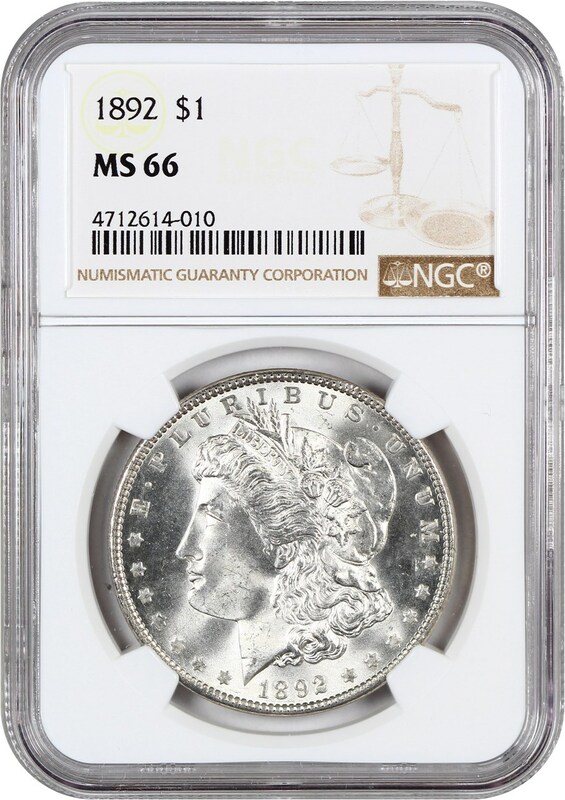 This is in fact, the only piece graded as such by NGC.